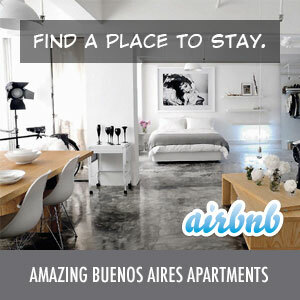 You are here: Home › Welcome to the Discover Buenos Aires Blog! Welcome to the Discover Buenos Aires Blog! Welcome to my blog – Discover Buenos Aires. I decided to start this blog to detail my move from New York City to Buenos Aires. I’ll be detailing some of the reasons for the move, some of the issues I had, great resources I used, etc. Look for more information to be added shortly!